Credit has never been this convenient. 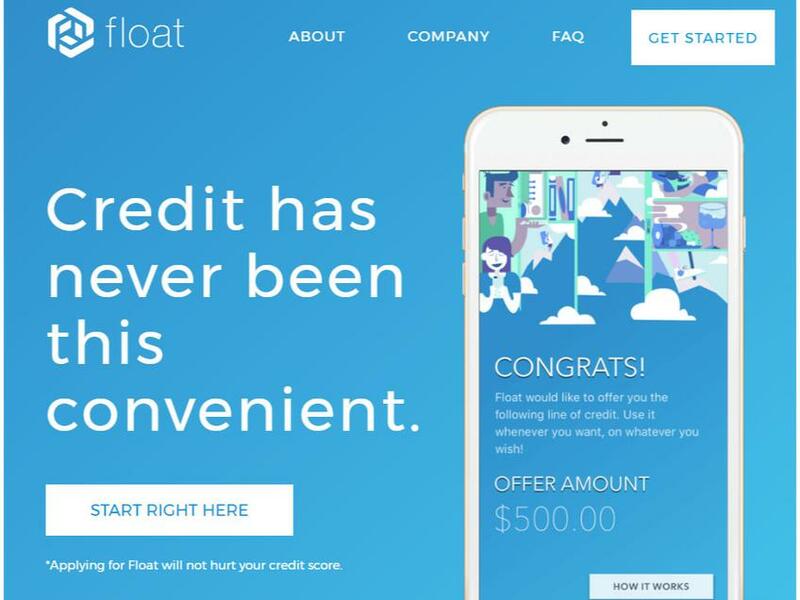 Float is a mobile-first financial service that helps young consumers access, manage, and proactively build credit. We offer thin-file consumers instant access to an affordable line of credit, direct from any smartphone, no FICO required.